For years, rightly or wrongly, I have ignored the fact I have slightly sensitive teeth, just avoiding the foods that cause it. I have also ignored those Sensodyne adverts that have been on our screens for as long as I can remember...however when an email offering to try the newest toothpaste in the range arrived in my inbox I decided to take up the challenge and give it a go. I have to say I am pleased I did! NEW SENSODYNE® Repair & Protect toothpaste, from the No.1 dentist recommended brand for sensitive teeth, now has a new formulation. With twice daily brushing it can create a harder*, protective layer over the microscopic holes in the exposed dentine that is 50% harder than the vulnerable areas of sensitive teeth. Containing patented NovaMin®, a ground breaking technology originally developed for bone repair, new SENSODYNE® Repair & Protect helps to remineralise the tooth by delivering calcium and phosphate minerals to exposed areas, forming a harder* tooth like layer for even stronger repair***. With twice daily brushing, new SENSODYNE® Repair & Protect toothpaste provides clinically proven, daily protection against the pain of tooth sensitivity while fluoride helps to strengthen enamel. I have really enjoyed using the toothpaste (I am still using it). It is nice and smooth and has a really pleasant minty, fresh taste. It leaves teeth feeling clean and there is no residue left in the mouth. However the most important thing is, does it work? Well personally I think it has done a great job. My sensitivity is not present when I eat the things that have caused me problems in the past - mainly ice cold things or sweet things. To be honest I avoid things like penny sweets or Percy Pigs as they really hurt my teeth so I haven't taken eating them up again (they are bad for your teeth after all). I have noticed that hot drinks do not pose a problem to my teeth. Overall, I truly believe this toothpaste has worked and I like the fact that it is repairing my teeth while I use it. The mouthwash I have given to the husband to try and he has been using it alongside the toothpaste which he also likes.. he has ditched the toothpaste we were using in favour of this! He likes the mouthwash and being a seasoned user of them, he knows his stuff. SENSODYNE® Repair & Protect is available in the following variants: SENSODYNE® Repair & Protect, SENSODYNE® Repair & Protect Whitening and SENSODYNE® Repair & Protect Extra Fresh. 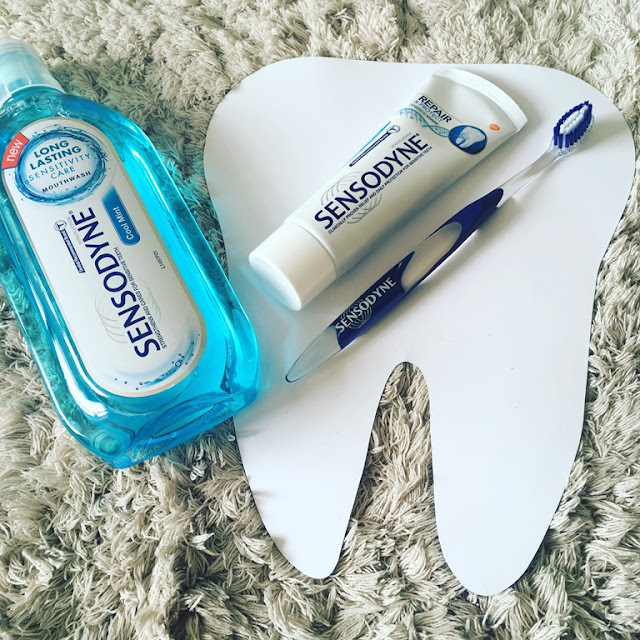 The Sensodyne® range (RRP £4.99) is available from Tesco, ASDA, Sainsbury, Waitrose, Morrisons as well as Lloyd Pharmacies, Boots and Superdrug stores nationwide. After a rough few months dealing with really sensitive and psoriasis inflicted skin I was relieved to find that my skin was starting to improve. I was in real need to use a fabulous face mask to clear the pores and inject some much needed moisture... So I was delighted when I received the brand new mineral masks from Vichy to try. I have huge trust in this brand to be suitable for sensitive skin, indeed I have been using their marvellous range of face washes until recently due to having the above mentioned skin. 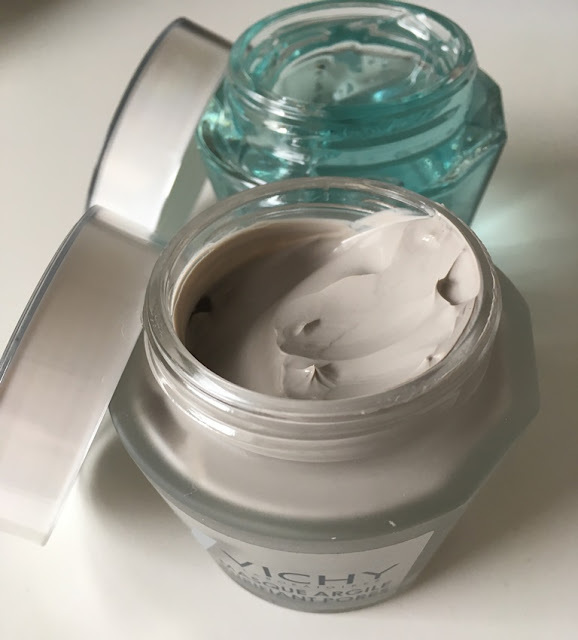 FROM EARTH, WATER AND ROCK, VICHY HAS RIGOROUSLY SELECTED MINERALS TO CREATE ITS FIRST RANGE OF FACE MASKS CHARGED WITH VICHY MINERALIZING THERMAL WATER, TAILORED TO SUIT DIFFERENT SKIN TYPES. All 3 masks are formulated with effective, yet respectful ingredients, making them suitable for even sensitive skin. I was sent two out of the three of the range of new mineral masks. This mineral rich mask is infused with two fine white clays [Kaolin + Bentonite] to immediately unclog pores & purify skin. Enriched with Vichy's Mineralising Thermal Water & plant extracts, skin is left feeling soothed and soft to touch. Designed specifically for those with combination to oily skin with congested and clogged pores. Suitable for sensitive skin. I absolutely love this face mask. It is super smooth to the touch and it is so easy to apply a perfectly even layer over the skin. It has a really pleasant scent. It feels so gentle, like applying silk to your face. It does a great job of clearing the skin, pores are less visible and leaves skin wonderfully soft and bright.The perfect mask. This fresh watery gel mask, enriched with Vitamin B3 and Vichy's Mineralising Thermal Water provides an intense relief to thirsty, uncomfortable skin, leaving it feeling immediately hydrated, soothed and refreshed. The Quenching Mineral Mask has been formulated for those who suffering from dry & thirsty, sensitive skin. This gel mask has a wonderful, fresh cucumber like scent which is just gorgeous. 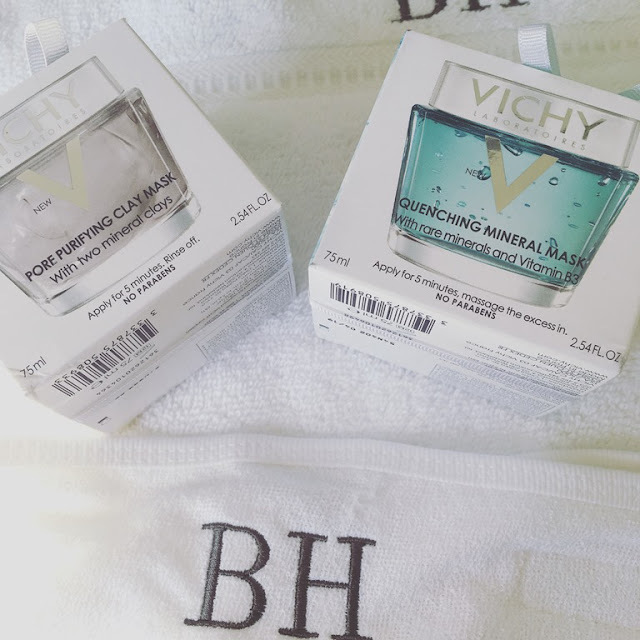 It is what you have come to expect from Vichy, their products smell so good! It leaves skin feeling really comfortable and refreshed. 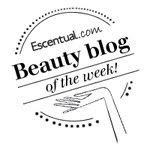 Just five minutes is all it takes for bright, super soft skin. The jars have that all important shelf appeal and the combination of these two masks are an excellent weekly pampering treat for great skin. Each mask costs £14 for 75ml.